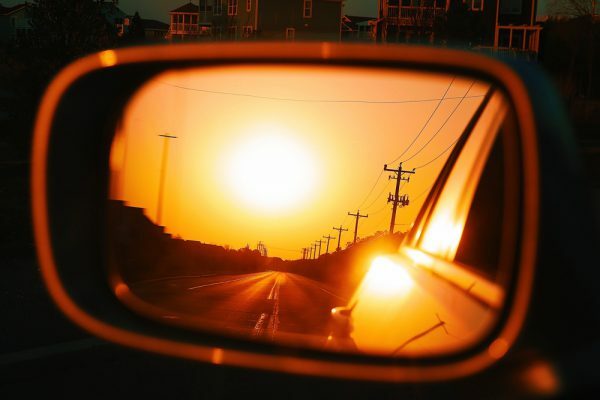 The Mother Road, The Great American Highway – whatever you want to call it, Route 66 is an essential road trip for those visiting the Land of Liberty. From the iconic to bizarre, here's our pick of curious signs you'll see along Route 66. 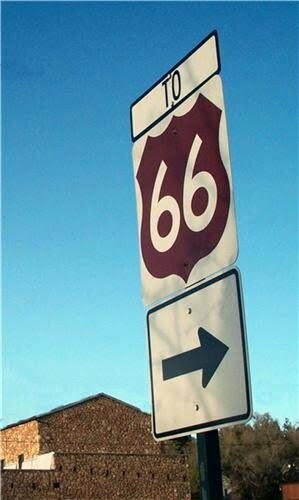 These signs in Chicago signal the beginning of your Route 66 journey, and are a perfect place to grab a photo. 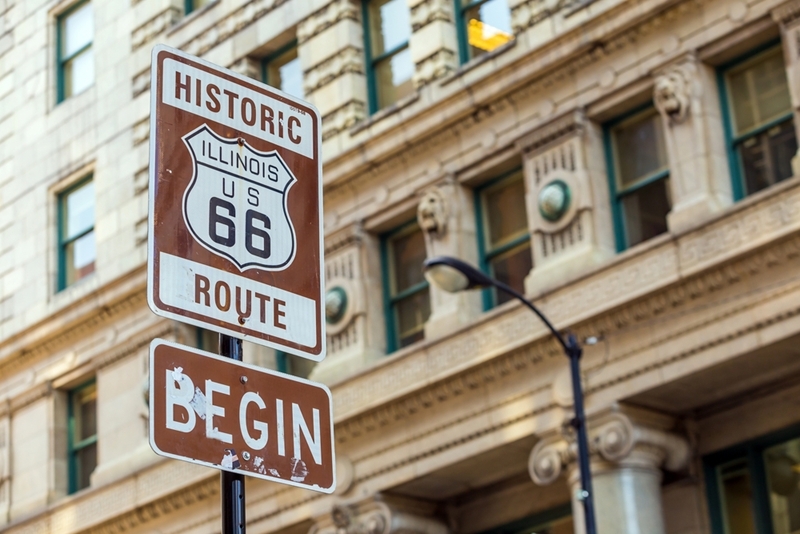 A traveller's essential, the 'Begin Route 66' sign in Chicago is a perfect photo opportunity to kick off your 3,800 kilometre journey down the Mother Road. In the bucket list of iconic Route 66 signs, the neon lights of the Munger Moss Motel should be in the top three. A time capsule of yesteryear, the motel is loaded with authentic Route 66 history. For the true-blue Mother Road experience, stay in one of their Route 66 themed rooms for a glimpse at what the motel looked like in its hey day. 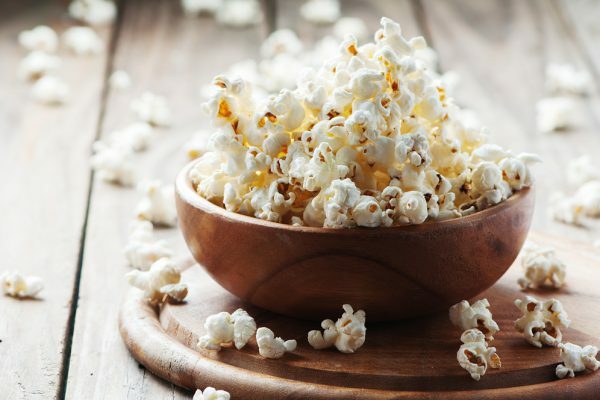 One of the last of its kind in the US, the Route 66 Drive-In is a great way to experience a cherished American pastime. Embrace the old-school Hollywood charm by pulling up in a vintage Cadillac, or arrive in style in a GT Mustang. The Drive-In has plenty of parks to ensure you find the prime spot for the evening's entertainment. As well as the famed Cadillac Ranch, Amarillo is loaded with bizarre street signs. Part of an art installation, the signs have gained a cult following amongst tourists and are the perfect photo-scavenger hunt for those inclined towards the weird and wonderful. From fun "Dinosaur Crossing" signs to bleak statements, many travellers spend time in Amarillo attempting to find a deeper meaning to the strange signs. However, with messages such as 'The Roaches in My Kitchen Tremble', discovering a reason for them isn't always easy. Standin' on the corner in Winslow, Arizona is a fine sight to see – a celebration of the classic hit that pays homage to the location. Written by Jackson Browne and made famous by the Eagles, 'Take It Easy' is the unofficial anthem of Winslow, with the song depicting how Browne spent his day in the city after his car broke down. Beside a statue of Browne, is a sign reading "Standin' On The Corner" and is a perfect spot for tourists to do exactly that. After leaving Winslow, make a pit-stop at Jack Rabbit Trading Post. If you're going to hit a souvenir store on Route 66, make it this one. 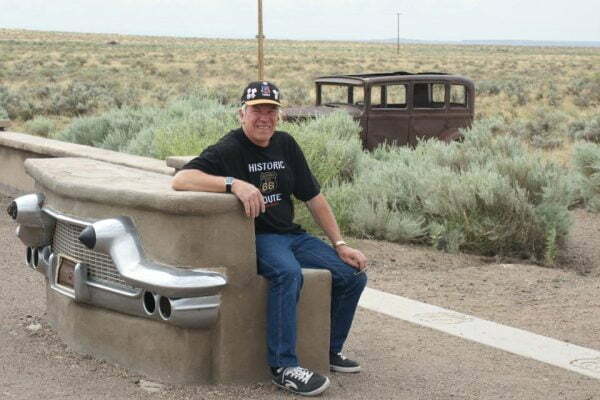 Famous for their '"HERE IT IS" billboard, the Jack Rabbit Trading Post has even achieved film status, with a blink-and-you'll miss it cameo in the Disney flick 'Cars'. Snap a photo riding their giant rabbit for a photo that is sure to confuse and amuse your friends back home. 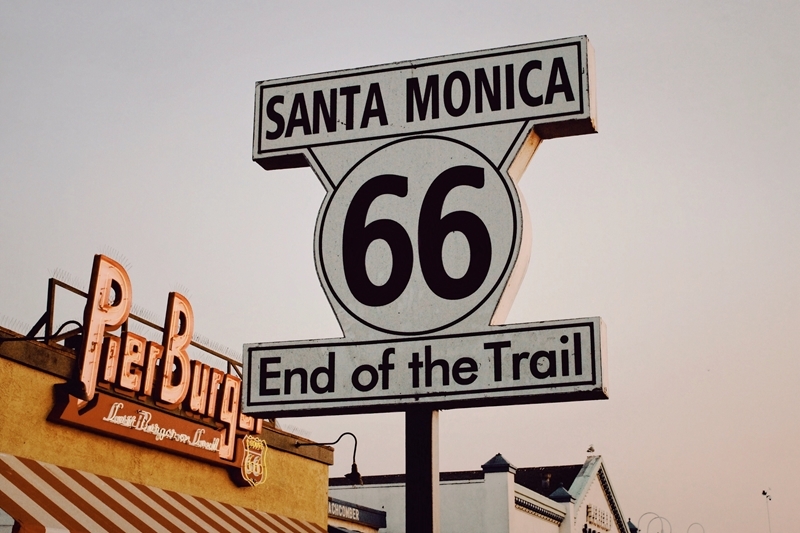 End your Route 66 journey at Santa Monica Pier. After weeks driving through landlocked states, your great American road trip will end at the edge of the ocean. At Santa Monica Pier is a sign noting the "End Of The Trail" of Route 66, and is the perfect location to conclude your epic journey down one of the world's greatest highways. Feeling inspired? 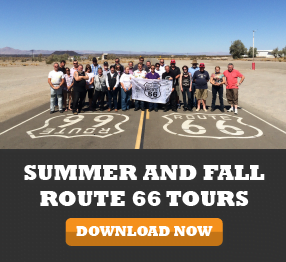 Get in touch with Route 66 Tours to start planning your all-American adventure.